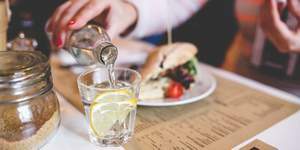 18 Lemon Water Benefits That Will Change your Life. 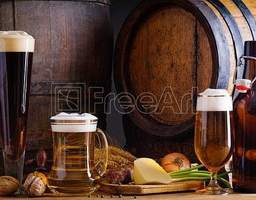 We are an online store based in Perth, Western Australia dedicated to helping the home brewer create their own custom made brewery. 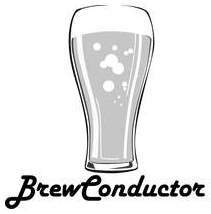 Our aim is to be a one stop shop to turn your brew pots, kettles or mash tuns into automated mashing and boiling home brew systems. 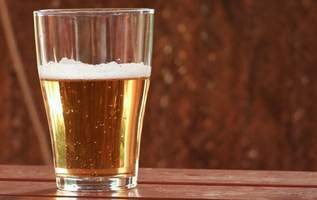 Waterproof Your Beer Labels: 5 Ways to Waterproof from Homebrewer to the Established Brewery. What goes great with a BEER ? High Quality, Value for Money, Custom made cakes for your special occasion. Flamin'Food home to Brisbane based wholesale food specialists. another one of my hobbies is Model Railways. 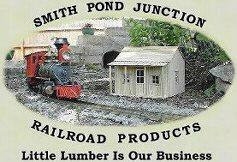 Scale Lumber, Building Kits and related Products for Garden Railroading.